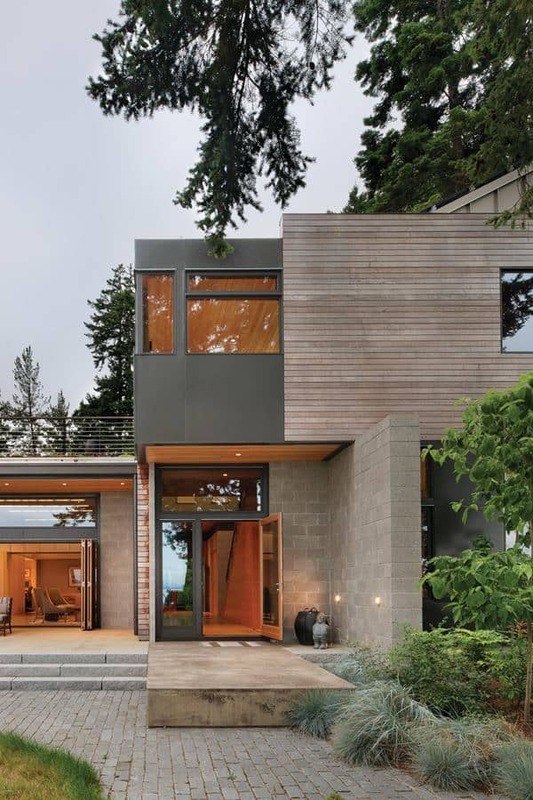 Perched high upon Yeomalt Bluff, the Ellis Residence enjoys a commanding 180 degree view of Puget Sound and the Seattle skyline. 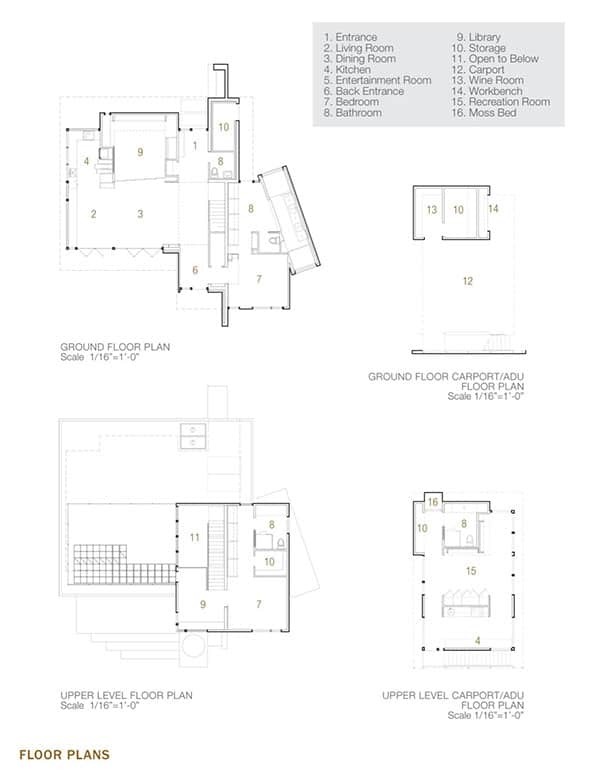 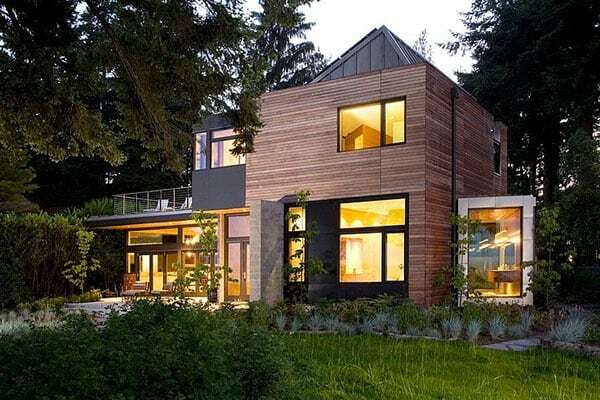 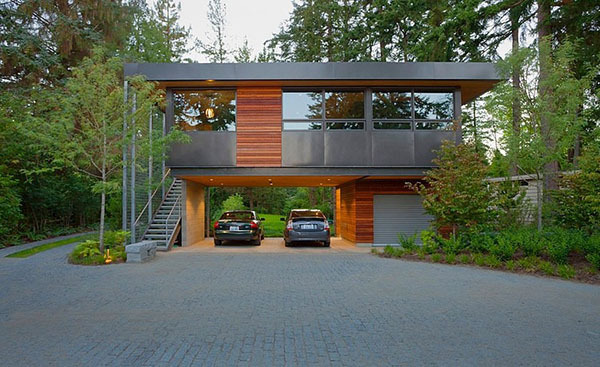 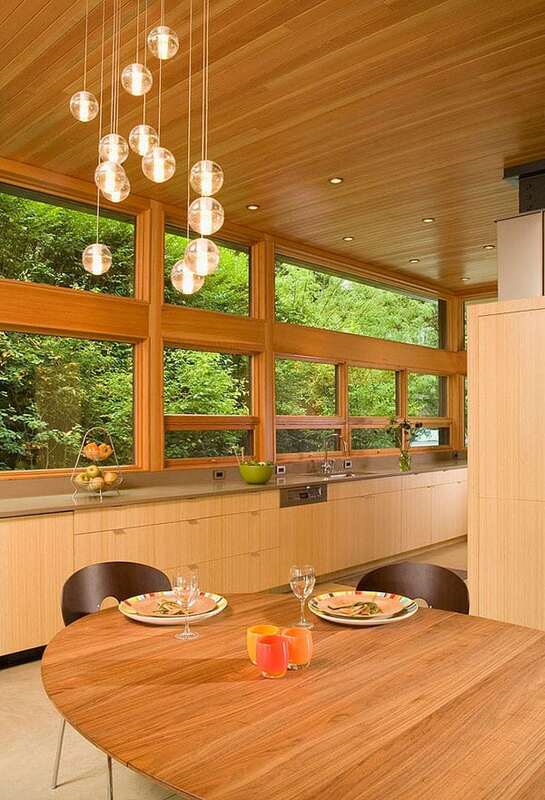 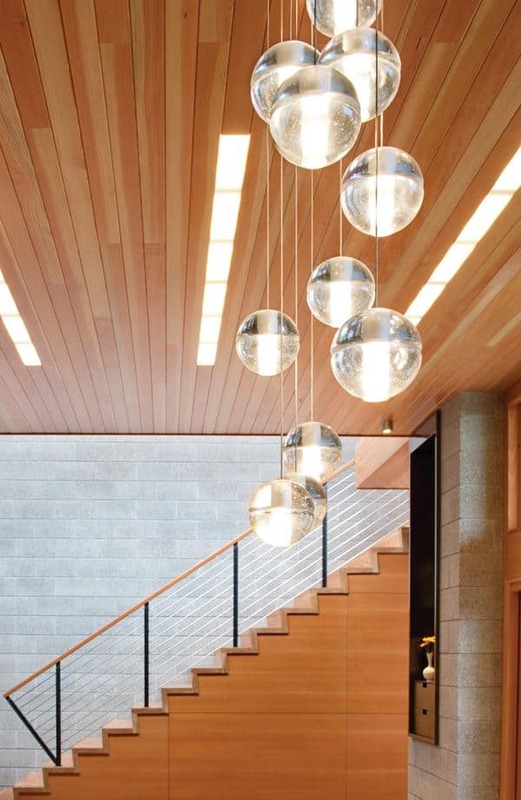 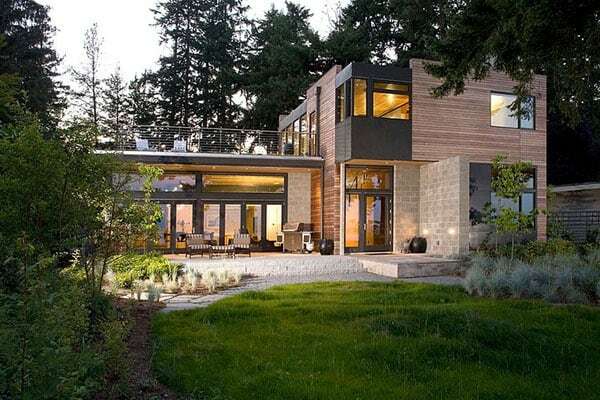 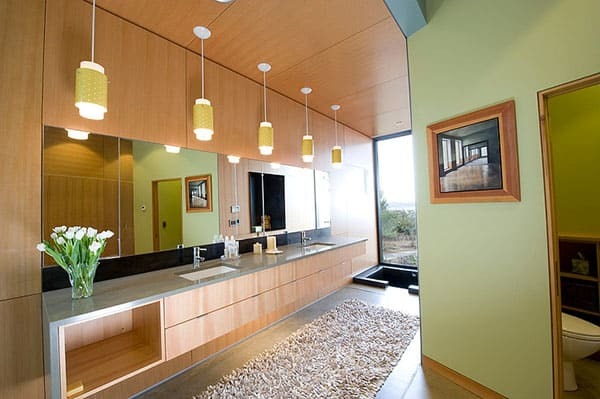 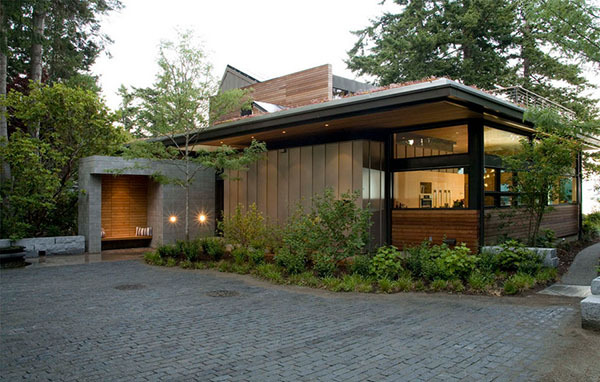 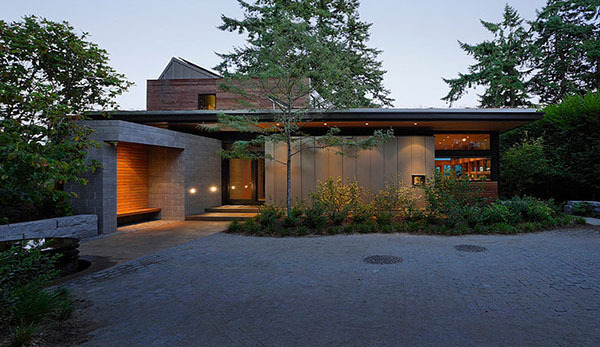 The owners requested that the residence be sustainable, and the resulting design by Coates Design Architects is the first LEED Platinum home outside the city of Seattle. 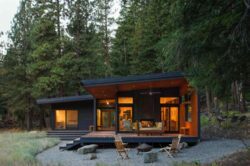 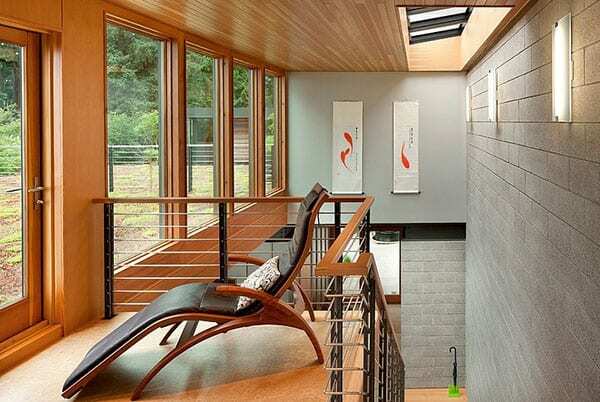 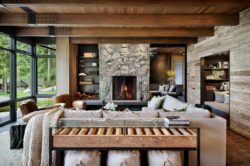 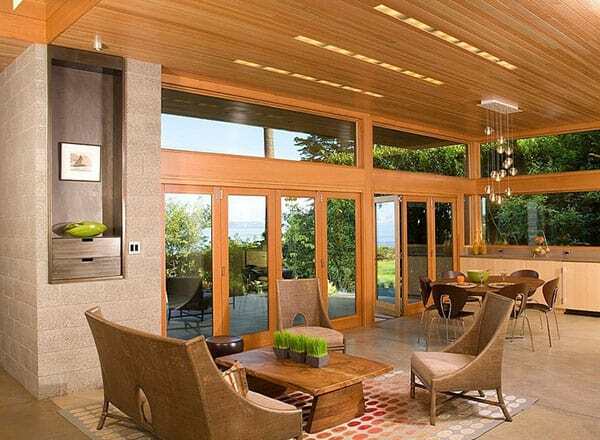 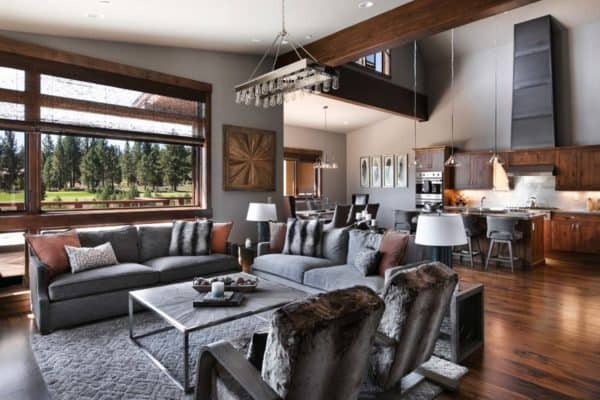 The owners had a special goal in mind when they decided to build a sustainable home in the beautiful surroundings of Bainbridge Island, Washington. 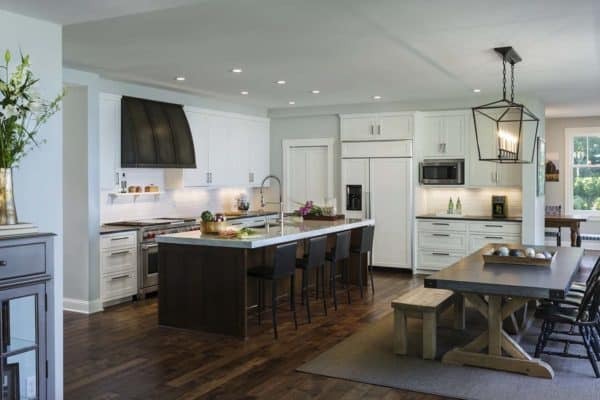 The owners’ goal was two-fold: they wanted to prove that sustainability can be achieved without compromising a modern aesthetic design and they wanted to motivate others to follow suit. 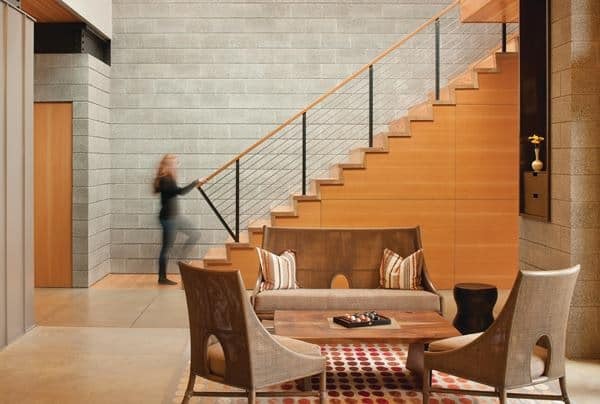 The design limits its impact on the environment with a multitude of sustainable practices. 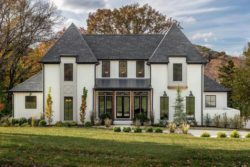 Through implementation of geothermal, photovoltaic, solar hot water, and advanced heat-recovery technologies this 2,500 home has succeeded in reducing the energy consumption by more than 70% compared to a typical home construction. 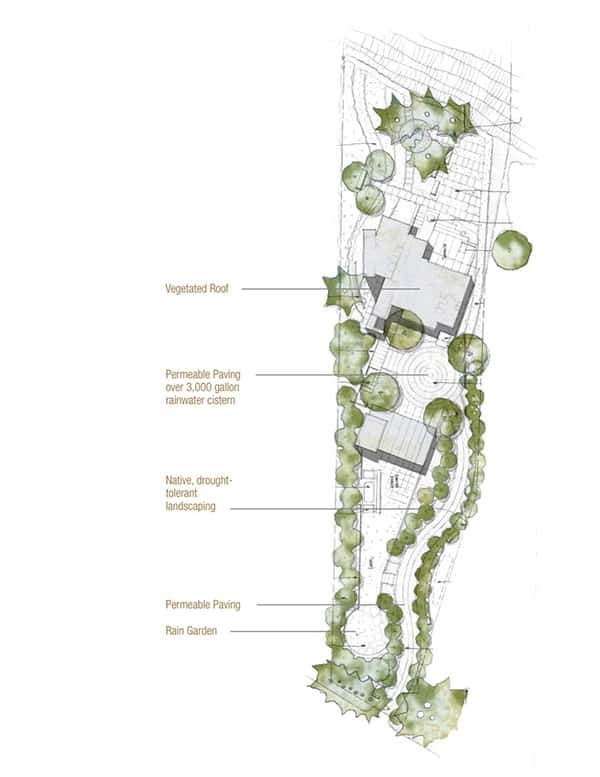 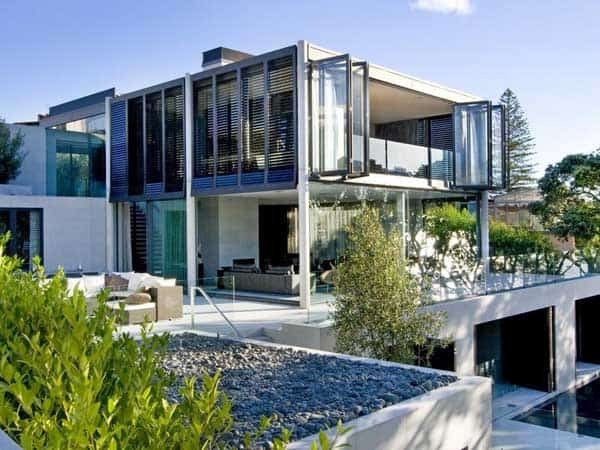 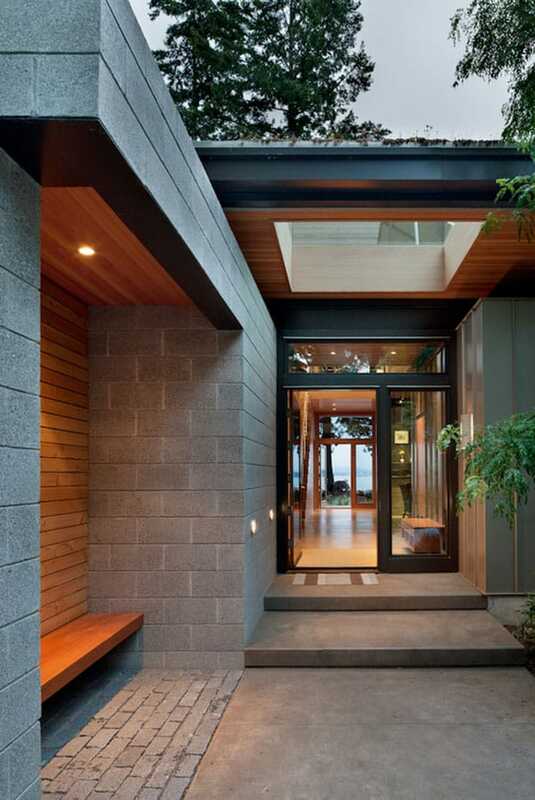 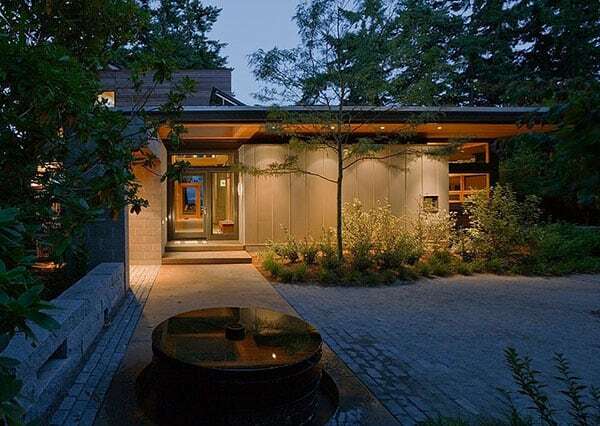 The home also makes use of rain water cisterns for irrigation of native landscaping and a vegetated roof. 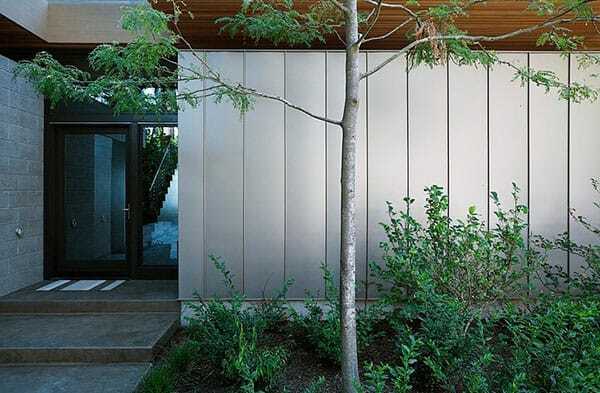 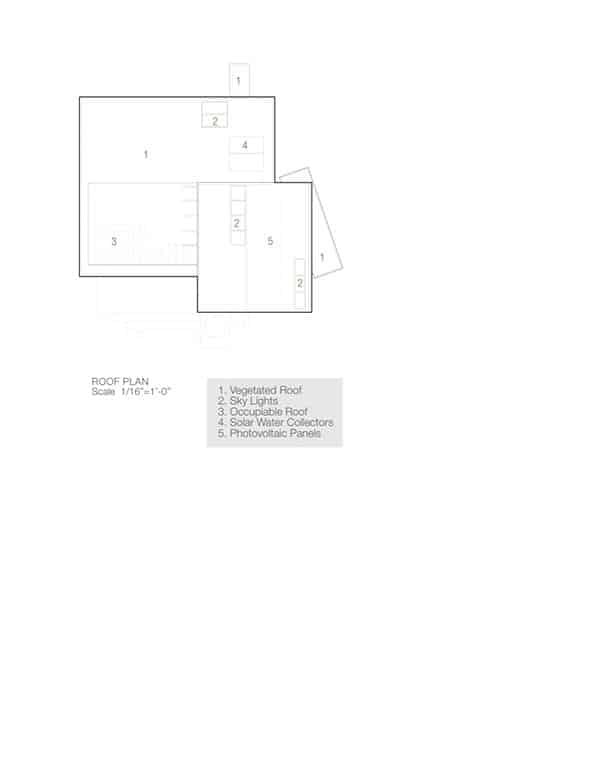 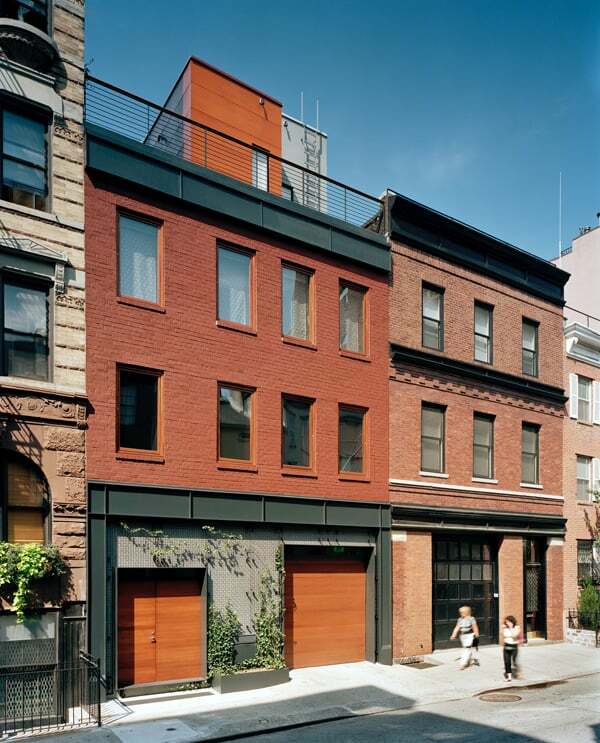 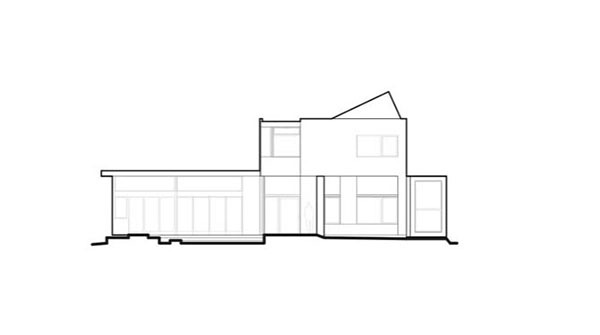 The project’s ecologically small footprint was not just constrained to the construction of the new house. 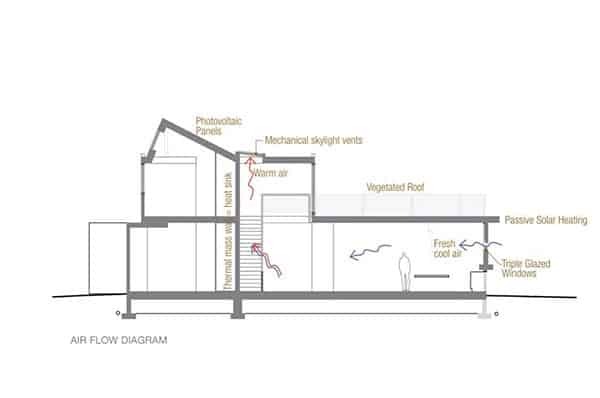 Rather than demolishing the existing structure on the site, the team deconstructed, it effectively diverting 98% of its material from the landfill. 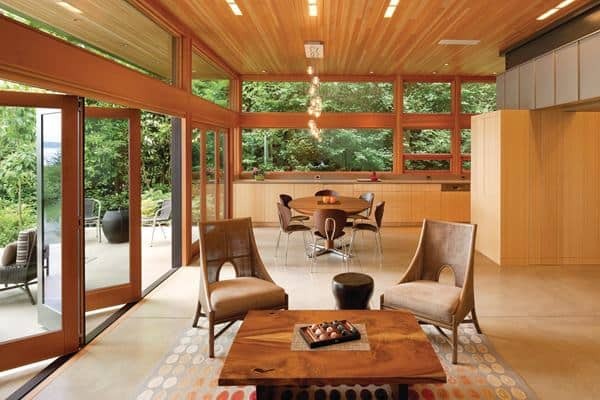 There are sliding and bi-folding doors that transform smaller rooms into larger gathering spaces that can be easily connected to the outdoors. 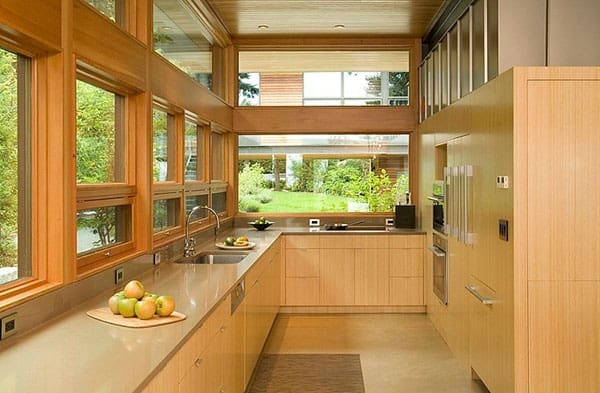 “Every room in the house serves at least two functions, and usually four or five,” said Coates. 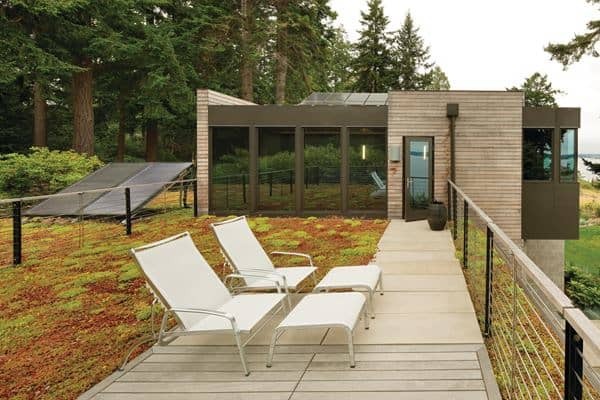 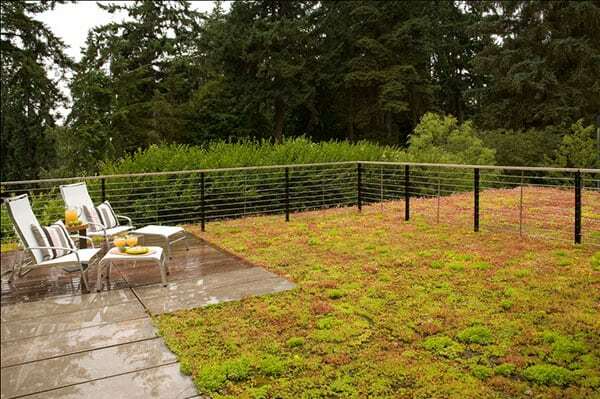 The home’s roof became a vegetated garden patio providing a place to relax – and greater insulation. 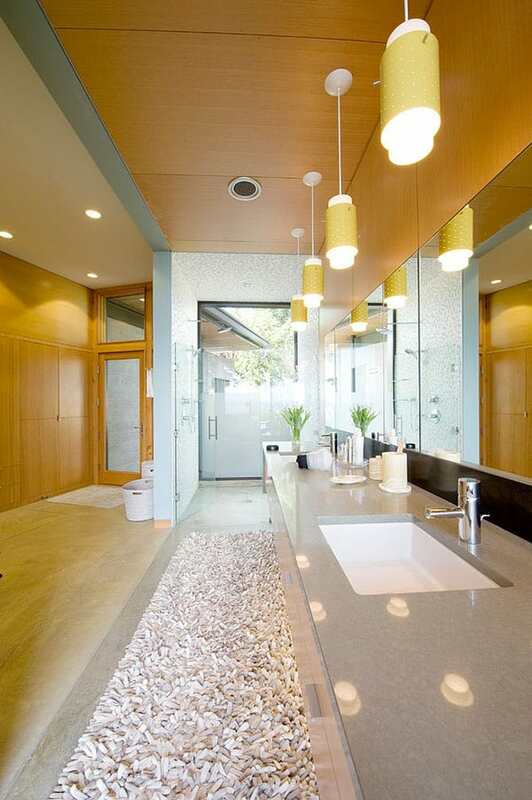 The high-efficiency Profile Smart 305 dual-flush toilet features an integral sink and faucet for water and space savings. 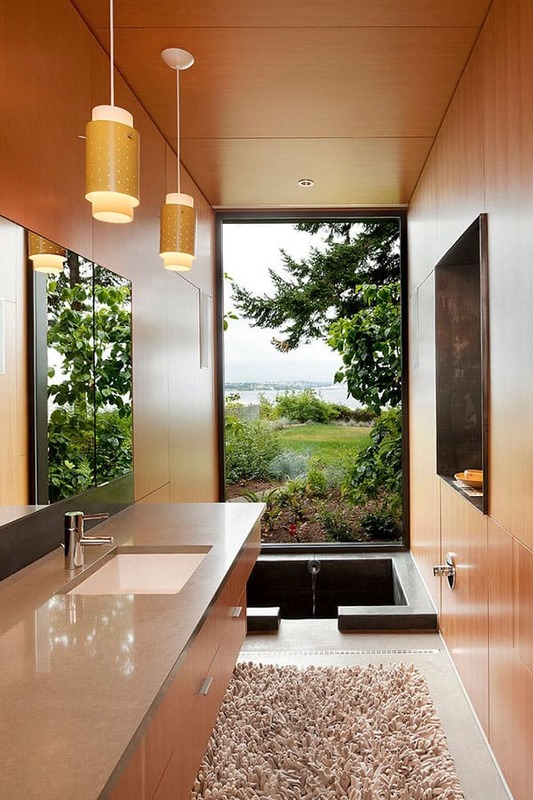 The toilet offers 1.28-gpf (solid waste) or 0.8-gpf (liquid waste) options, making it up to 56% more water-efficient than single-flush, 1.28 gpf toilets. 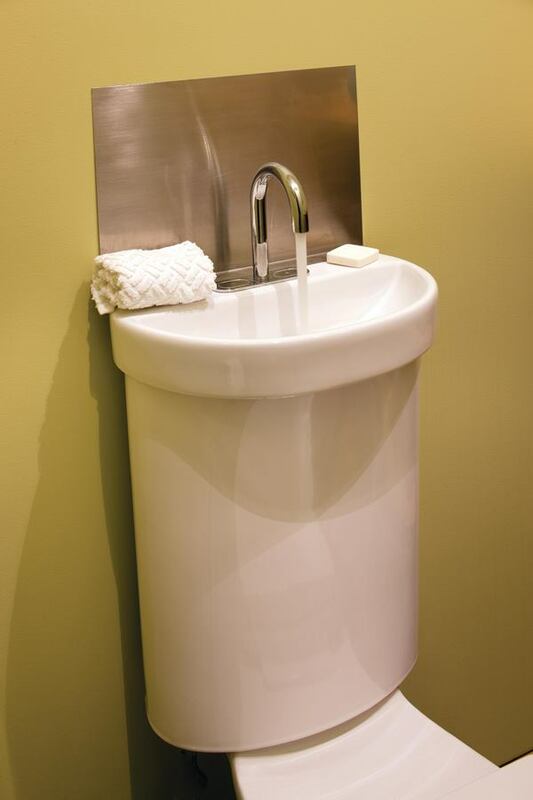 After flushing, fresh cold water is directed through the faucet for hand washing and drains into the toilet tank for the next flush.